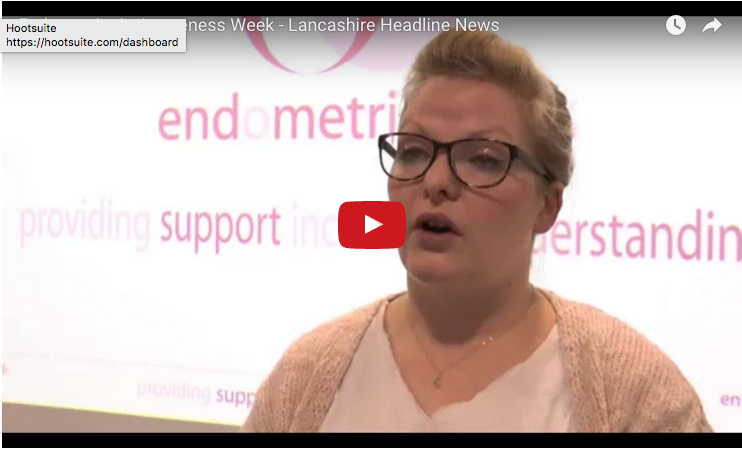 In this video from That’s Lancashire, watch Lancashire Headline News talk about Endometriosis Awareness Week. 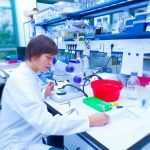 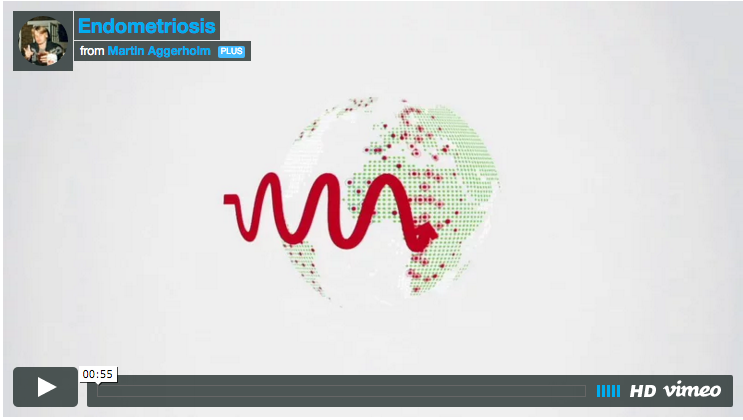 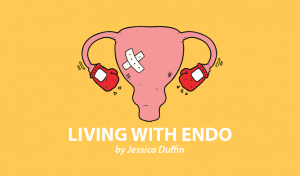 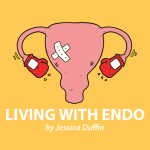 In the UK, 1 in 10 women will experience endometriosis pain that will change their day to day routine. 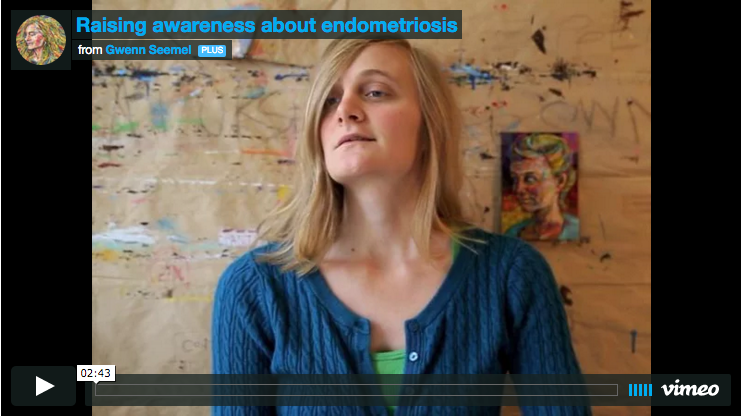 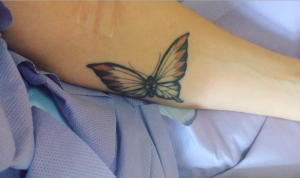 Tagged awareness, Endometriosis, endometriosis awareness month, endometriosis awareness week.